A few years ago I was wandering around a greenhouse in the winter looking for a plant to brighten my home. Having 2 mischievous cats at home I wanted to make sure it wouldn’t make them sick if they decided to inspect it a little too closely. Thanks to my smartphone I was able to check all the plants I was interested in against the ASPCA poison database (https://www.aspca.org/pet-care/animal-poison-control) and surprisingly, very few plants would exert no harm to my cats! I ended up taking home a pretty gerbera daisy and was thankful I had when the next day I woke up to the remnants of the plant scattered in tiny pieces all over my dining room. My pretty plant was ruined but at least my pets were safe. 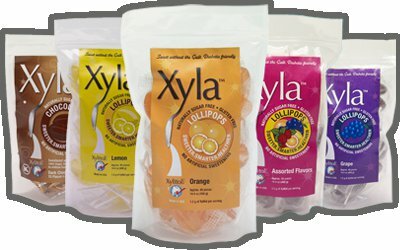 Xylitol: A common sugar-free sweetener in our foods including gum, candy and some peanut butters. This chemical causes a severe drop in a dog’s blood sugar level causing weakness, ataxia, vomiting, seizures and coma. When there has been a larger amount ingested it can also cause liver failure. Dogs exposed to xylitol need intensive care, IV fluids and regular blood monitoring. 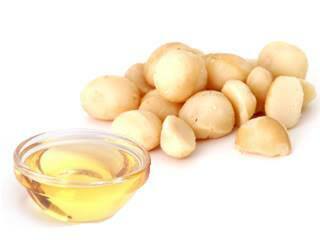 Macadamia Nuts: So far only documented as toxic in dogs, a 50lb dog can get sick eating as little as 5 nuts. Ingestion can cause weakness, trouble walking, tremors and vomiting. Depending on the severity of their symptoms, dogs will need hospitalization and IV fluids or may be managed with supportive medications at home. Paint Balls: Paint balls are actually quite tasty to dogs since they contain sweet substances such as glycerol and sorbitol. 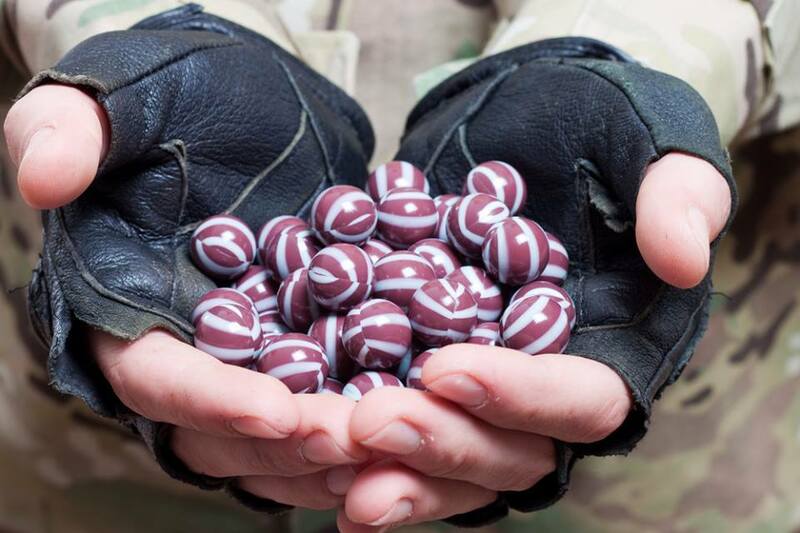 These and other chemicals in paintballs cause severe vomiting, diarrhea, dehydration, weakness, trouble walking and seizures. Dogs can die from ingestion due to the extreme loss of electrolytes. Best treatment for dogs who have eaten paint balls is to get them to vomit them back up as soon as possible. This is safely done at the veterinary clinic where we can also manage or prevent any electrolyte and fluid losses. 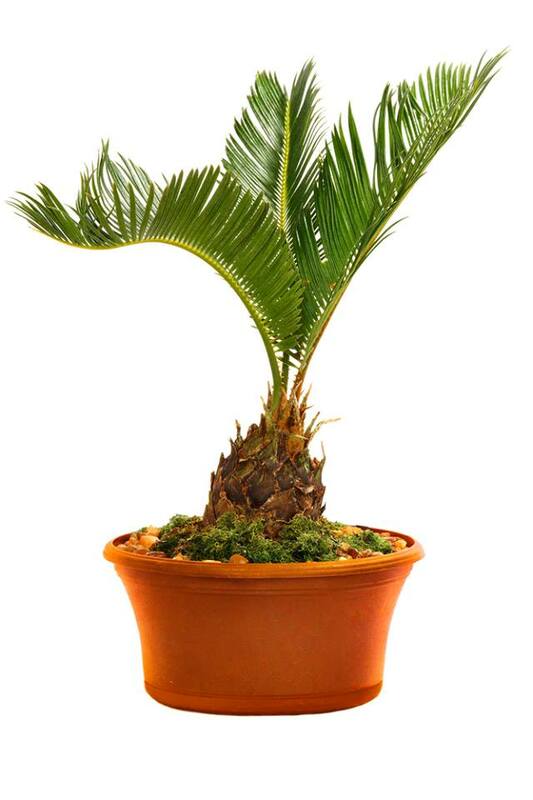 Cycad (Sago) Palm: These are decorative houseplants that have become more popular in recent years. Unfortunately for our pets they also contain chemicals that can cause liver cell death, brain damage and can cause cancer. Ingestion of any part of the plant can cause vomiting, diarrhea, reduced appetite, difficulty walking, yellow gums and seizures. Because of the severity of this toxin it is best treated before any of these problems are seen by making the pet vomit what they have ingested and start them on early IV fluid support and intestinal protection. Some pets don’t survive if treatment isn’t started early. 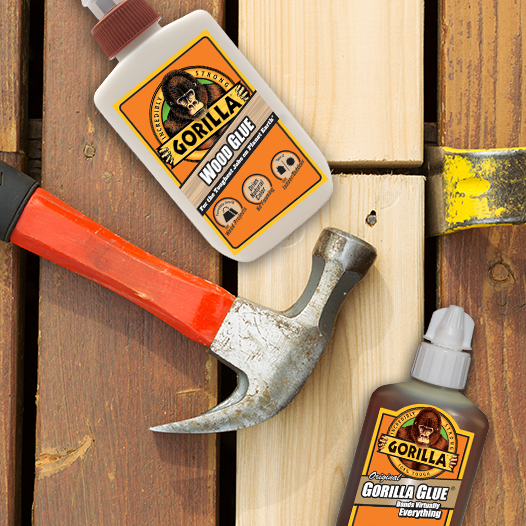 Glue: Specifically polyurethane adhesive expanding glues such as gorilla glue. Unfortunately it is very sweet so dogs want to ingest it. When it is eaten, it absorbs water and expands profoundly in the warmth of the stomach. It makes the pet not want to eat and may cause vomiting and depression. This product will show up on xrays but may take 24 hours to show up. The only treatment is surgical removal so never leave glues where your pet can ingest them!